Mourinho has been complaining this summer from signings to players’ injury whilst also downplaying United title chances. According to reports, his frustrations stem from the inability of the club to deliver key signings this summer. United have been linked with a plethora of players specifically in the centre back and right-wing positions. Tottenham strongman Toby Alderweireld, Madrid’s Varane and Leicester Harry Maguire have been linked with the club in the past month without any deal materializing. Also Chelsea forward Willian and Croatia pair of Ante Rebic and Ivan Perisic have been linked to the Old Trafford outfit at one point or the order. 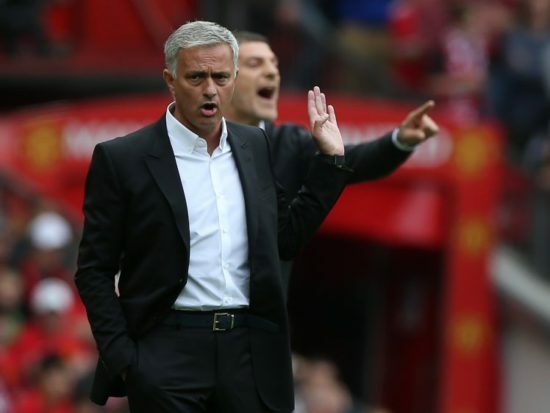 Mourinho vented his fury when speaking to reporters in the aftermath of United’s defeat to Liverpool, claiming he does not know if any new signing would be arriving Old Trafford. He also insisted that he had submitted a list of five players to the club transfer chiefs’ months ago and expressed his pessimism on getting any of the targets before the window shuts down. “I would like two more players. I don’t think I’m going to have two,” he said. “I think it’s possible I’m going to have one. 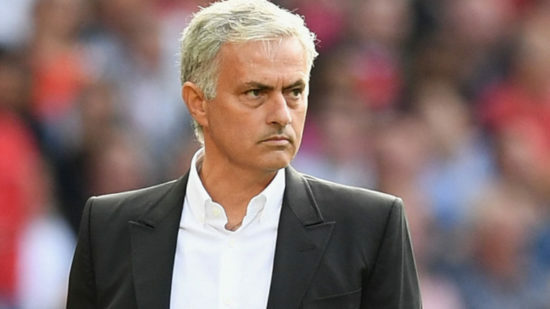 This development is alarming to Red Devils faithful as it seems the infamous third season syndrome has arrived for Mourinho at Old Trafford. The fans should also be worried about United’s inability to attract key targets despite the prestige and spending power of the club.